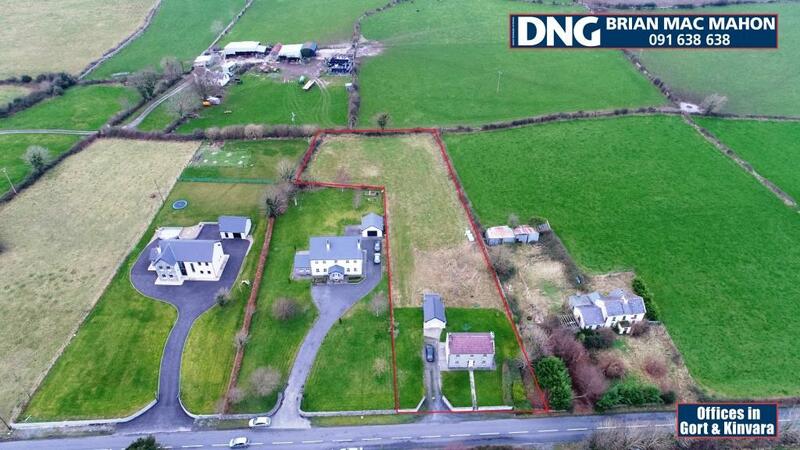 WALK THROUGH THIS PROPERTY USING OUR 3D VIRTUAL TOUR – just click the play button above!……………………………New to the market is this detached 3 bedroom home situated on a .92 acre site with a separate shed. 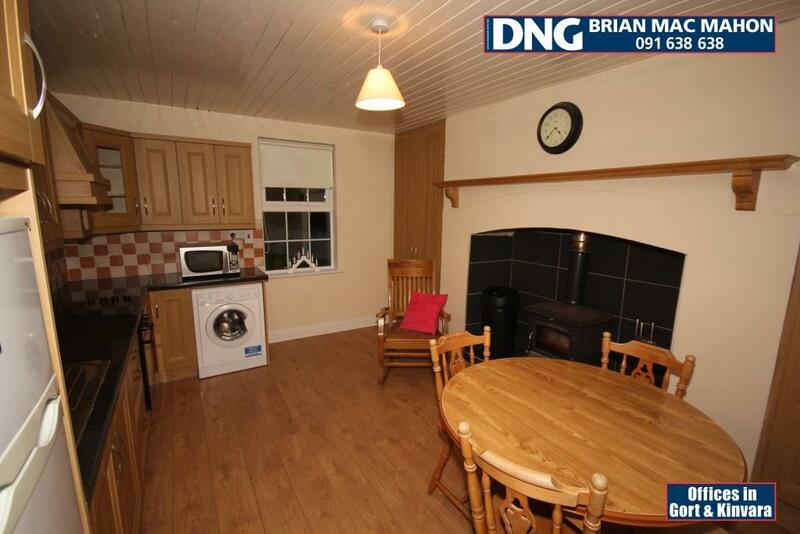 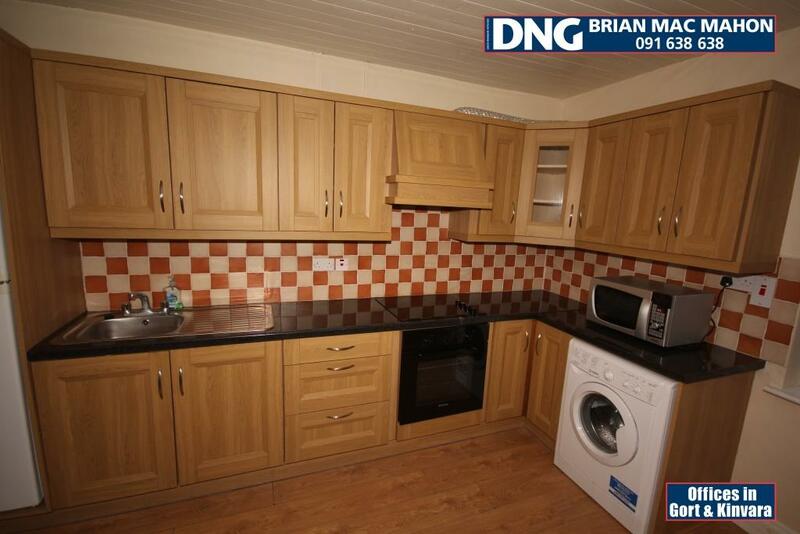 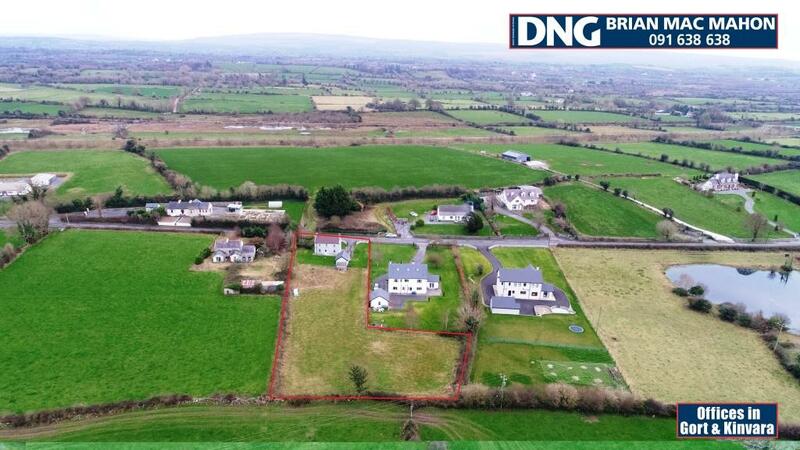 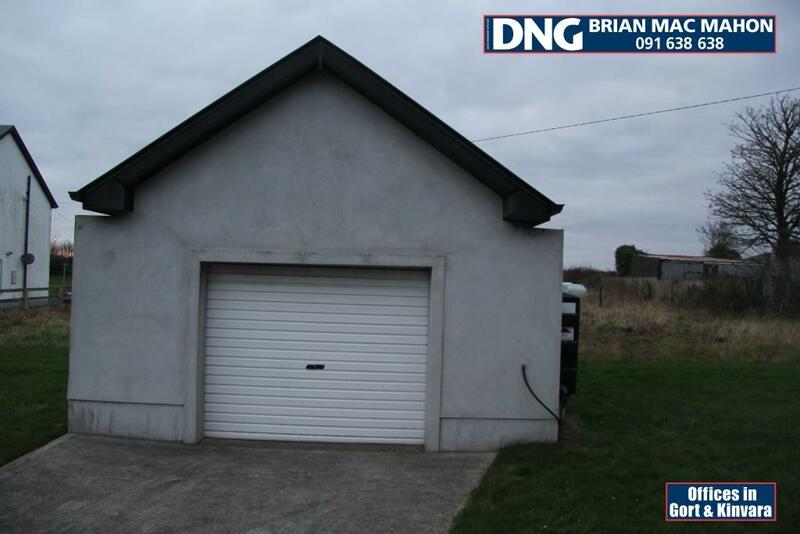 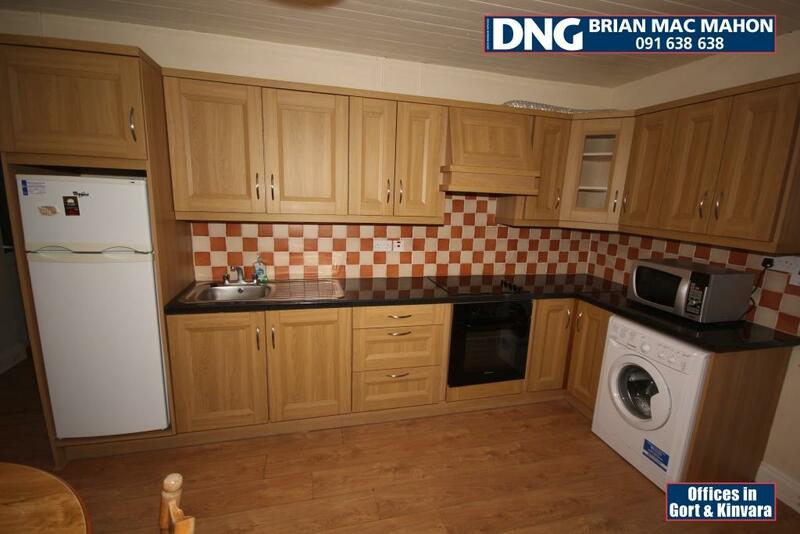 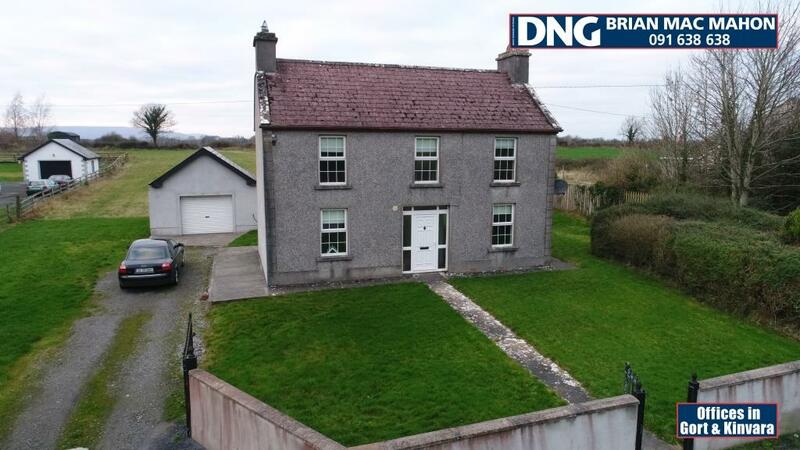 Located in the townland of Ballyboy only 3 miles from Gort town. 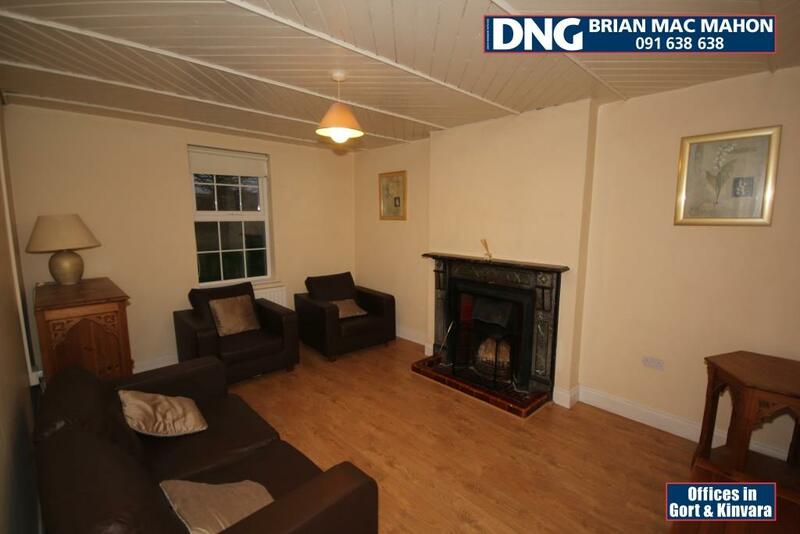 Built in the 1960’s this home retains some of the original features such as the wood panelled ceilings throughout, the 3 cast iron fireplaces in the bedrooms and the pebble-dash on the front exterior, combining this with today’s modern conveniences the owners have created a cosy comfortable home with a blend of both old and new which giving this lovely home a lot of character. 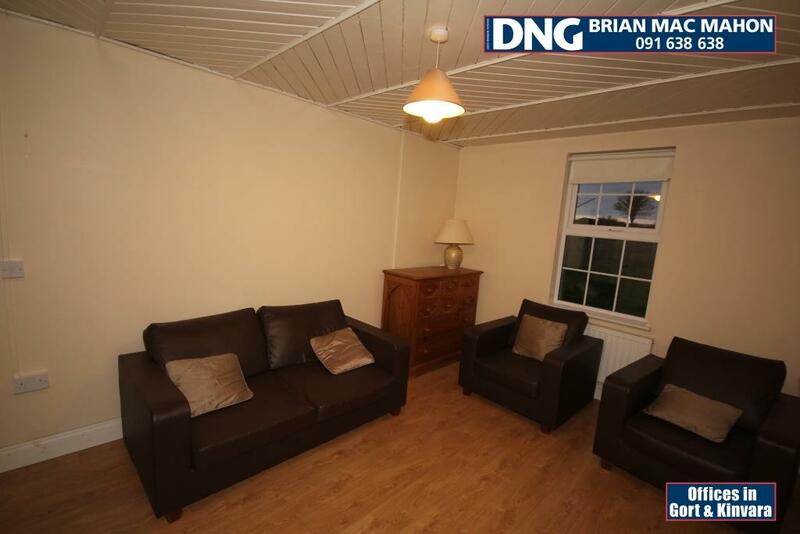 The property offers approximately 90m² of family living accommodation. 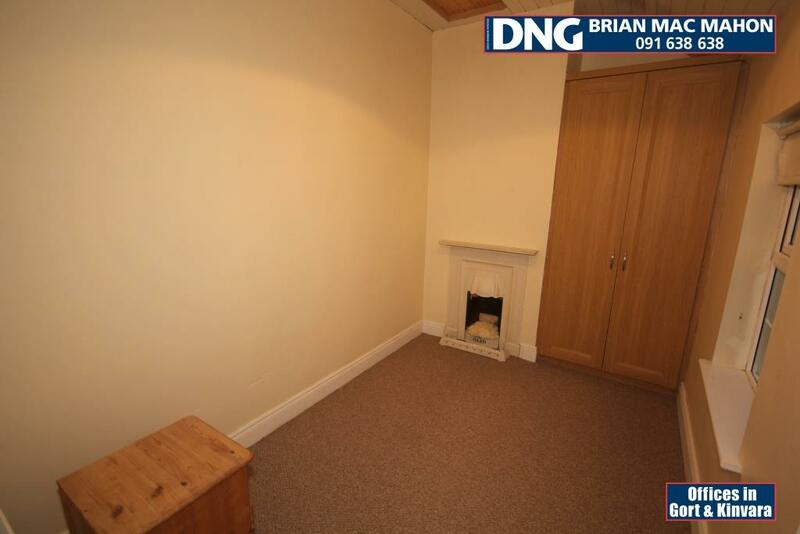 On entering into the hallway, the bright but cosy sitting room is to your right with a feature fireplace. 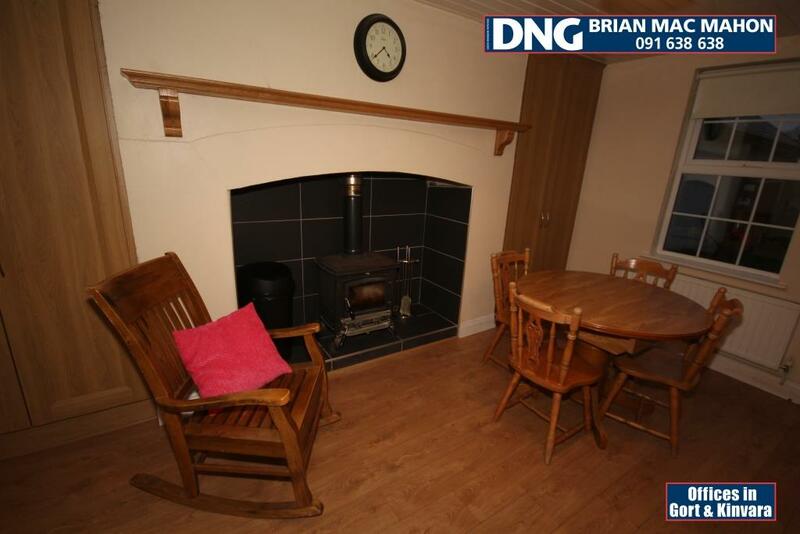 Further down the hallway to your left you will find a well-designed modern kitchen with shaker style fitted units providing lots of storage space and a solid fuel stove is set into the original fireplace with built in storage cupboards either side. 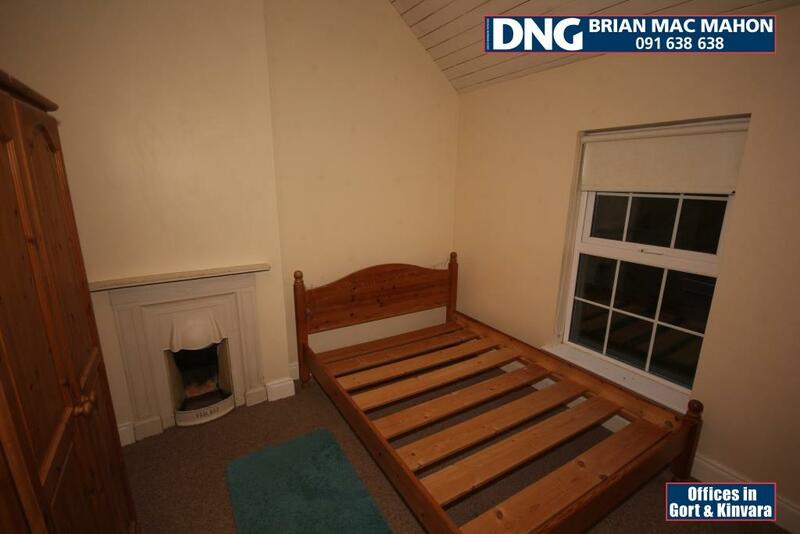 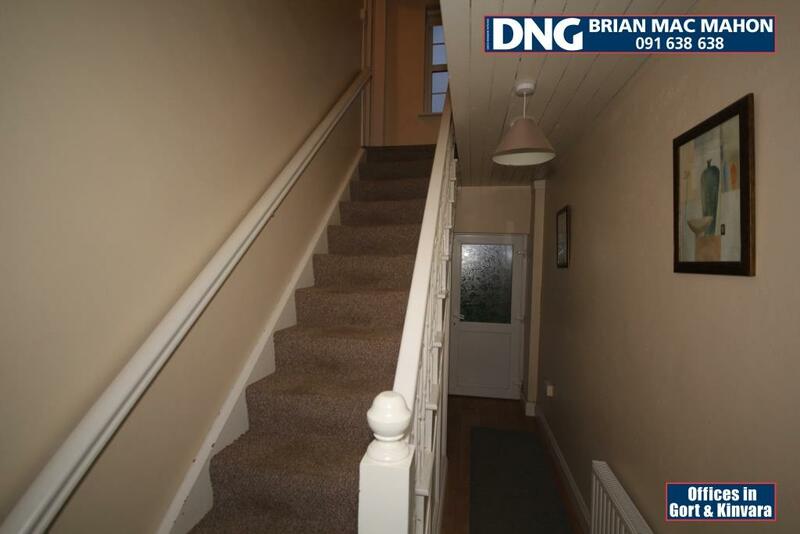 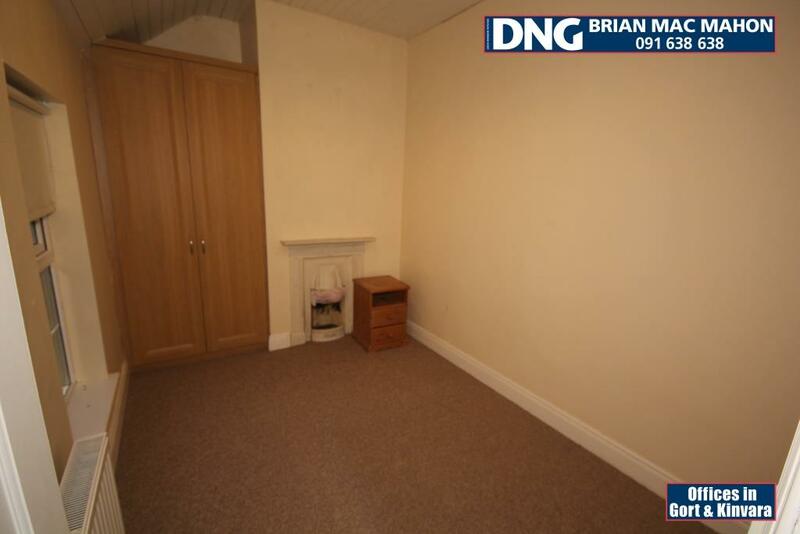 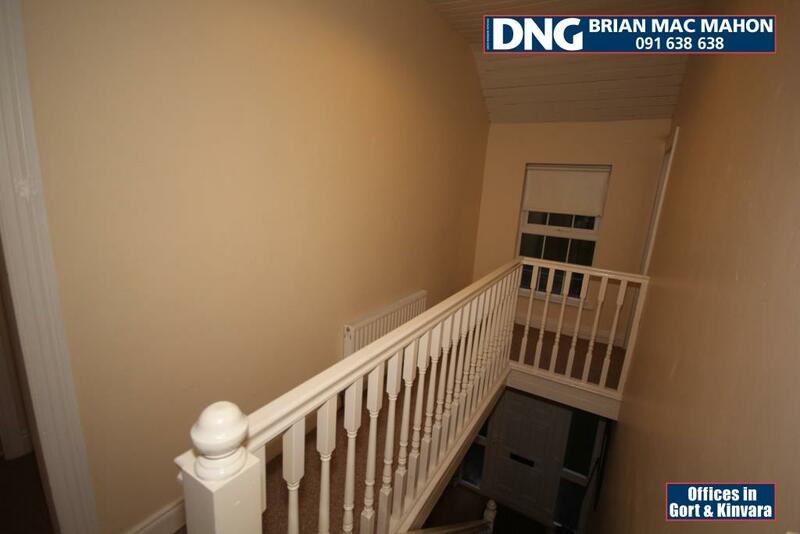 Upstairs are three good size bedrooms each with a fireplace and fitted wardrobe. 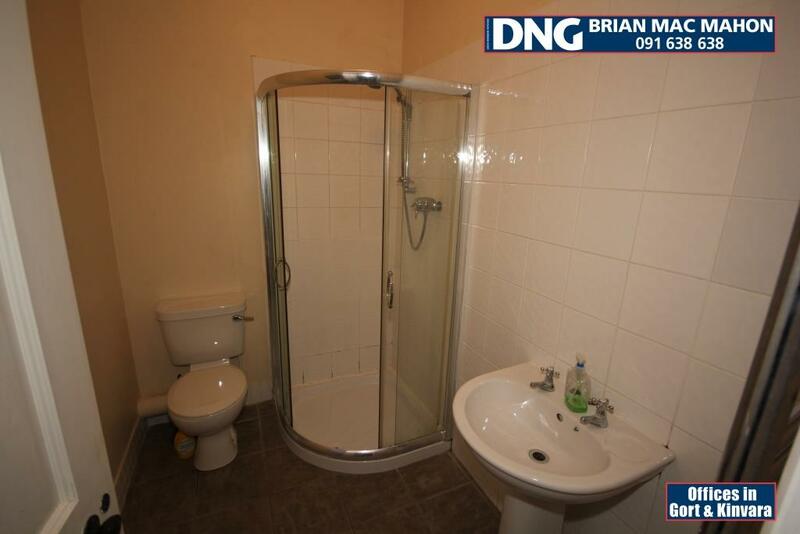 The main bathroom completes the accommodation of this lovely home.